Kryptek Highlander camo finish, Permacote gray finish, Inflex Technology recoil pad, MOA trigger system, bolt unlock button, recessed target crown, detachable box magazine. Hunt the high ground. The Winchester XPR is a formidable tool in the hands of an able-bodied hunter. 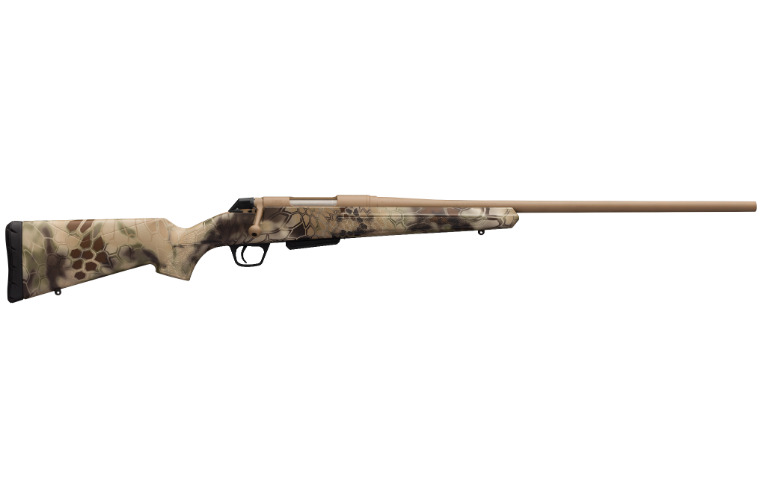 A lightweight high-performance hunting rifle, the XPR can keep pace with most adventurous of hunters.